Preschooler baby learns to count. 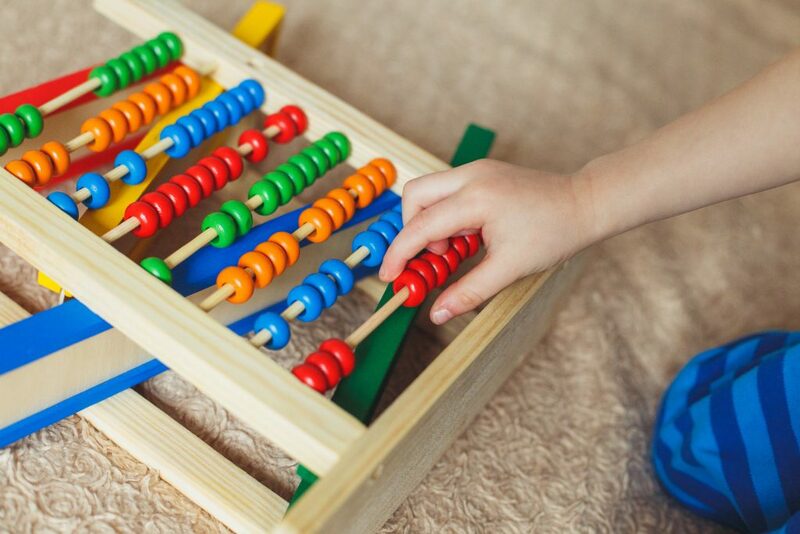 Cute child playing with abacus toy. Little boy having fun indoors at home, kindergarten or day care centre. Educational concept for preschool kids. – 小学生の算数なら,オンライン個別指導YEAH MATH! Preschooler baby learns to count. Cute child playing with abacus toy. Little boy having fun indoors at home, kindergarten or day care centre. Educational concept for preschool kids.